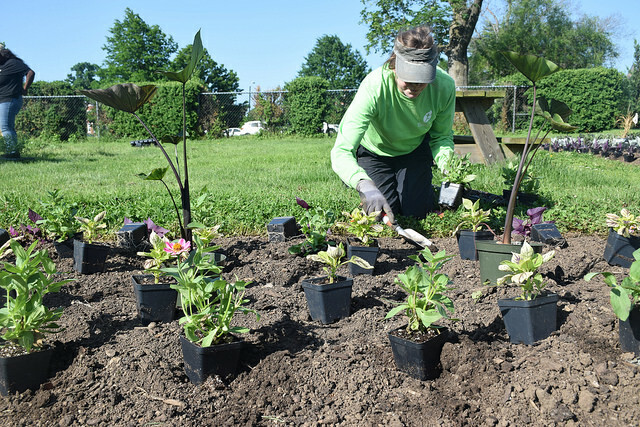 PARKNPLAY grants support Friends* groups working to care for public parks, community gardens, and natural areas within Baltimore City Department of Recreation and Parks. PARKNPLAY grants will also fund programs and experiences designed to promote athleticism and outdoor play in these areas. Grant awards $500 to $5000 dollars. Apply today! * Friends of the Park group must be registered with BCRP for a minimum of one year to be eligible.